New year is the time for new goals, new resolutions and new beginnings. You search online for newer ways to make you smarter, live better, be happier, be more productive and have richer lives (in terms of financial capabilities and in the quality of life as well). But did you ever pause to think that all the knowledge and tools you may ever need to accomplish those goals are right at your finger-tips? Your Kindle Fire can help you kick off a fabulous new year with numerous Kindle books for new year. There are thousands of books in the Kindle store and more are being loaded every day – from books about new weight loss diets to DIY bathroom projects to knitting patterns – you name it, they have it! You can learn to manage time better this new year with a bestselling self-help book on time management or a Kindle app. You could quit smoking – like you’ve always wanted to – with smoking cessation books that promise you to rid of the nasty habit in a week! Anything is possible with your Kindle device – open your imagination! 1 Kindle Books for New Year – 5 Books You Must Download & Read Right Away! 1.0.4 4. The Productive Person: A how-to guide book filled with productivity hacks & daily schedules for entrepreneurs, students or anyone struggling with work-life balance. With a few taps on your Kindle tablet, you can literally download thousands of apps! Amazon’s app market is rocking with possibilities. From counting calories to keeping track of your fitness goals to managing your teams at work to streaming music on your Kindle – you can do it all effortlessly. This new year I had three goals regarding my technical lifestyle which I aim to accomplish using my Kindle Fire device. Be more organized and manage my tasks better. Manage my to-do lists and emails more swiftly and not allow my inbox to overflow with a zillion emails! Be more social online and manage all social media better – regular tweets, Facebook likes, more pinning on Pinterest etc. Kindle Books for New Year – 5 Books You Must Download & Read Right Away! Can I talk about Kindle apps and Kindle tablets and NOT mention a few must-read, awesome books that will help you stick to your new year resolutions? Read on for a list of 5 amazing books that have changed lives across the globe…..for the better. This book has sold millions of copies and needs no introduction! If you want to make your life better – in any circumstances, in any situation – grab a copy of Dale Carnegie’s sixty-year old book. 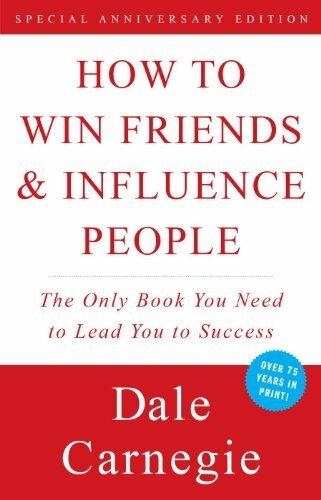 From getting the job you want to making friends for life – people all over have benefited and succeeded from the time-tested advice in this book. Charled Duhigg, a former New York Times award-wining reporter, has brought to you a manual for business and life. 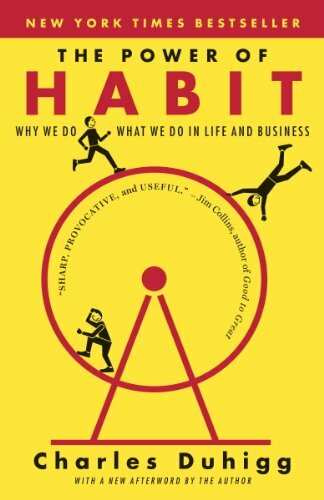 This book is about the power of habits – how they develop, how to break them and how to understand them. The concept is simple yet profound. Read it – you’ll treasure it for life. Do it, delegate it, defer it, drop it – management consultant and veteran coach David Allen talks about being super productive while being stress-free – both at the same time. Tens of thousands have used this book to relax and manage their life better. Why don’t you be one of them? 4. 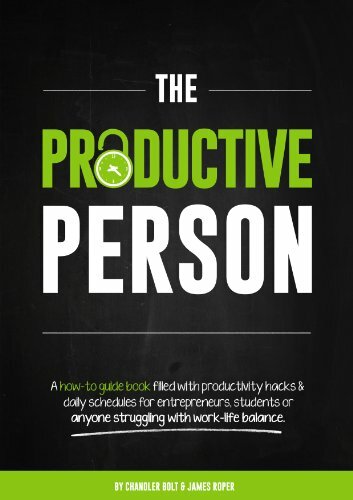 The Productive Person: A how-to guide book filled with productivity hacks & daily schedules for entrepreneurs, students or anyone struggling with work-life balance. If you desire an actionable plan with a step-by-step course for you to be productive and stay productive for good – get this book! James Roper doesn’t cut corners in his book by giving you a to-do list and leaving you scrambling for more. He leads you gently and guides you towards permanent productivity – all the while you learn how to schedule better and stick to your goals in this practical, light-hearted read. 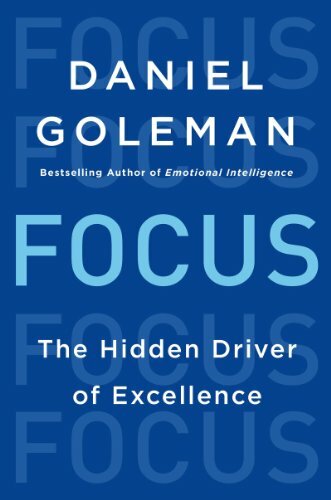 A journalist and psyhcologist, Daniel Goleman, will inform you about the one thing we manage so poorly today and have so many issues with: attention. Learn how the human mind works and what you can do to be attentive and focused in all areas of your life. We don’t need to tell you where to download the best Kindle books, now, do we? Just grab your Kindle, fire it up and download all groovy the bestsellers to your heart’s content. If you loved the Evernote app on your android, you’ll love it on Kindle too. I plan to use it to prioritize all my tasks and manage my workload more efficiently. 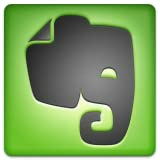 Evernote is a Godsend for all of us who need improved task management pronto – takes texts, record audios, snap pics and do so much more. Do you want all your mail synced in one place? 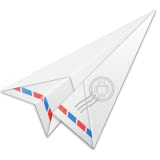 Download the free MailDroid app and do one-touch messaging with the auto-save feature, as you type. Move mails to proper folders and have a clean inbox – all on the go! 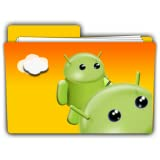 A file management system akin to the Windows software you use on your PC. Type, edit, review and/or create documents within minutes with this popular office app. Use this versatile app to update and manage ALL my social media accounts from one place. Now this is one smart time-saving app that you must download on your Kindle. Remain connected with your family on-the-go and never forget a task again! This app works hard to provide you and your family with a connected task-sharing system. With email reminders, individual to-do lists, family schedules and a centralized calendar – what more could you ask from an app? Did I tell you it’s free??! Whether it is productivity apps, self-development books or social media – you can do a lot with your Kindle Fire today. Have a wonderful, productive year folks and download as many goodies as you can from Kindle, Kindle books for new year and apps that can help you to be more productive and organized.